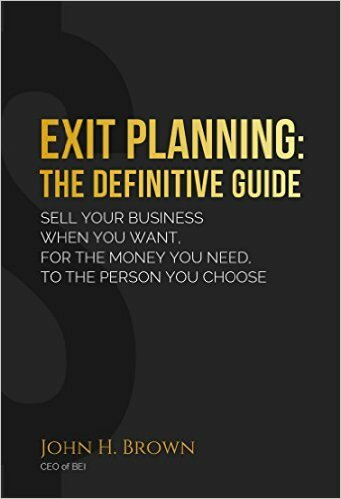 In his book, "Exit Planning: The Definitive Guide", Author John Brown shares the stories, tested process and exit planning road-map that is the compilation of wisdom from hundreds of exit planning advisors across North America. These advisors, and John Brown’s company, BEI, create thousands of owner exit plans every year. Download Chapter in which the Author John Brown quotes Patrick Carroll. Download the PDF version of the Chapter. Article Excerpt: Can direct ownership be risky and a hassle? Yep. “When I first recommend it to a lot of people, they go white,” says Pat Carroll, a financial planner in Rockville, Md. But, he adds, everyone needs real estate in an investment portfolio, and “the way to buy with the most potential is individual ownership.” Read more at Forbes.